McDonalds may already be one of the most recognised brands in the world, but they nevertheless spend billions of pounds every year on their marketing efforts. On the other side of the spectrum, startups and micro-businesses view marketing as a matter of survival, not theory: their business will disappear if they don’t invest in it. Between those two extremes, however, an interesting thing often happens: companies forget about marketing. Once a company gets past a few million pounds in revenue, it’s tempting to let things slide. Some of these companies stop marketing altogether. “Business is growing and everyone’s staying busy” they think, so why bother with the expense and hassle? This is completely wrong-headed thinking, and it’s one of the reasons so many otherwise successful businesses end up failing. They get used to feeling busy…until they realize it’s too late to start what they should have been doing all along. Ongoing marketing prevents “reputation rot”: Surveys and regular contact help keep your reputation good in the eyes of the client. 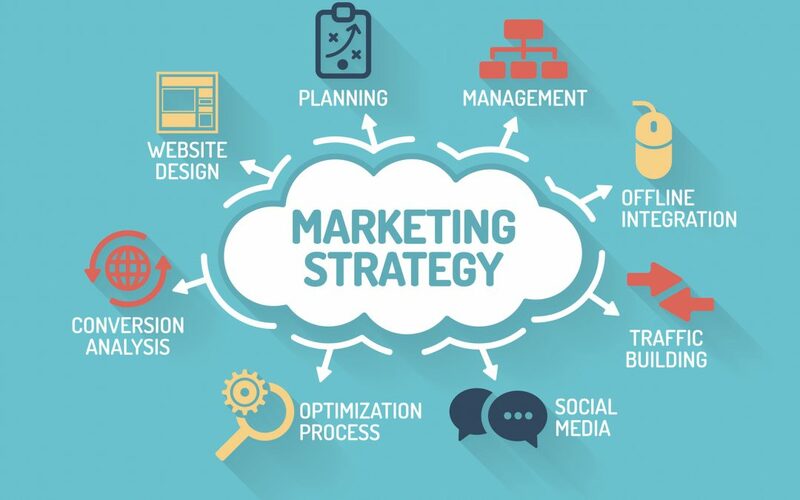 Ongoing marketing shapes your customer base: Telling your clients what other services you do and also asking what they want helps to keep you one step ahead of the competition. Ongoing marketing gives you lots of options: Having more business through effective marketing means you can chose who you do business with. Ongoing marketing secures your company’s future: The single most important reason for engaging in active, ongoing marketing is simply that it secures your company’s future. Marketing creates business. You may have lots going on right now, but will it still be there in six months? A year? Three years? Savvy business owners don’t leave their future up to chance; they’re planting seeds now they can harvest next season. If your company currently has lots of work, happy customers, and busy staff, then you’ve successfully achieved a key milestone in the life of a business: viability. This isn’t the end of your journey, though, but the beginning — and marketing will be your constant companion at every step you take from here on out. Contact us or call us now on 01332 412287 or 07779 326341 to book a free 30 minute audit of your current marketing.